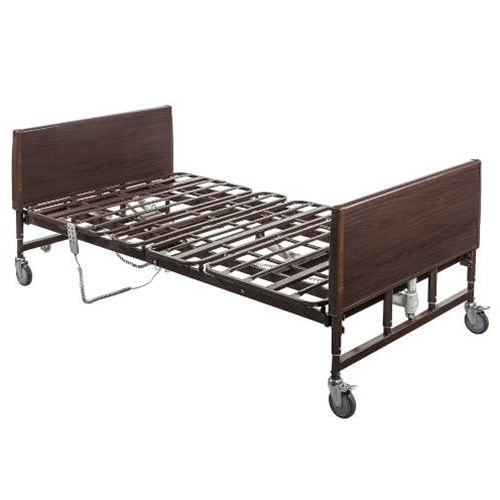 Drive Medical 1000 Pound Capacity Bariatric Hospital Bed from HealthyKin.com ensures you peaceful rest without skimping on strength and safety with quiet, smooth operation and a heavy-duty steel frame. 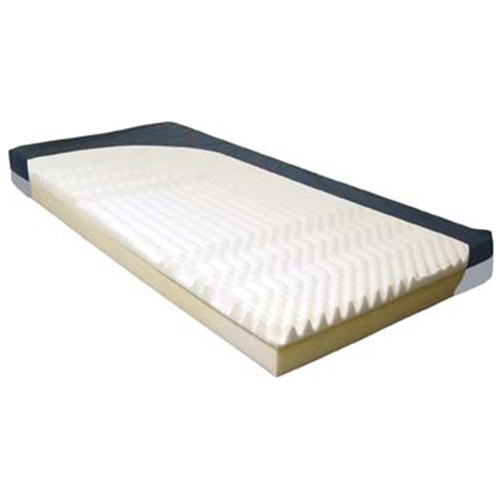 The split-pan design with removable bed end is easily set-up without tools and offers a larger sleep surface than a conventional bed. 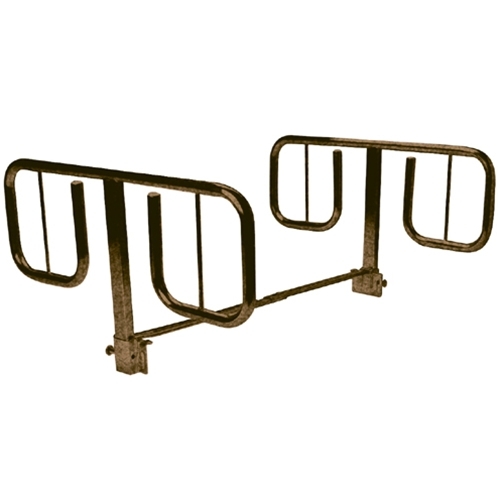 The hand-control device allows for multiple bed positioning, but an emergency manual crank also comes standard. The original purchaser is protected by a lifetime warranty on all welds; to five years on frame; and to 1 year on all other parts and components.